Launching your WordPress site is always exciting. You get to watch all that hard work and planning transform into a tangible asset that the world can enjoy. It’s awesome – congratulations! Your job isn’t done just because your site is out and in the wild. Not by a longshot. Now, you’re tasked with keeping your site secure, performing well, and up to date. And all that WordPress maintenance is going to require some planning. In this post, we’re going to share some of the WordPress maintenance tips we give our enterprise clients. 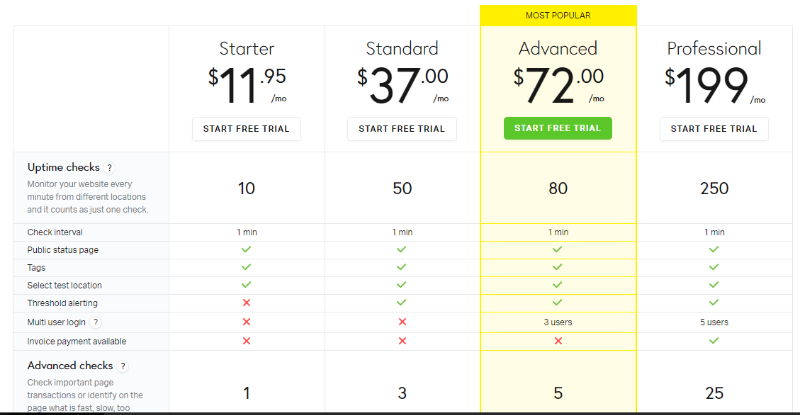 And because we want to make this post helpful to the entire WordPress community, we’re also going to share affordable alternatives to make our suggestions accessible to WordPress webmasters of all sizes. Ok, here’s how we recommend keeping your WordPress site running smoothly. When you follow basic best practices, WordPress is a secure content management system. But so many WordPress webmasters fail to follow even simple security protocols, which makes WordPress unnecessarily vulnerable. Not to state the obvious, but the best way to keep your site secure is to, well, prevent an issue from happening in the first place. While there are plenty of smaller tactics that you can manually implement to harden WordPress, nowadays you can outsource most security functions to a managed WordPress host or a security plugin. Our first recommendation is always to host your site at a managed WordPress host that implements server-side security measures like WordPress-specific web application firewalls, proactive threat detection and malware scans, resource isolation, rate limiting, and more. Hosts like Pagely, WPEngine, and Pantheon all have detailed, WordPress-specific security processes designed to keep your site safe. Again, when feasible, it’s best to implement security at the server-level. But if that’s not possible, your next best bet is to use a quality WordPress security plugin. 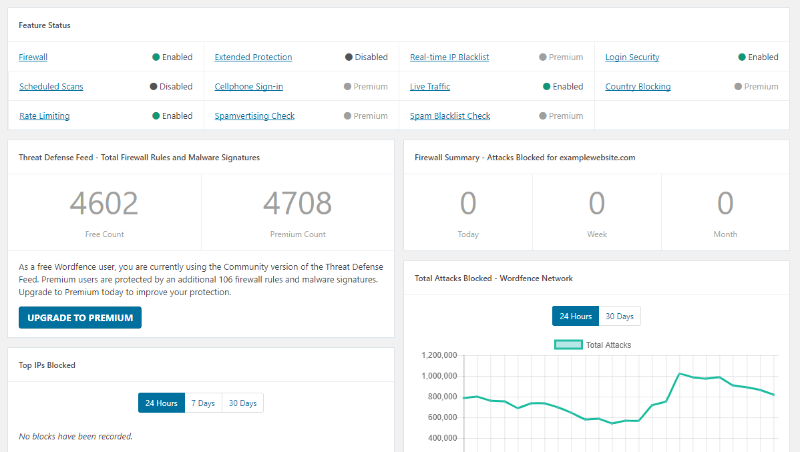 If you’re on a tight budget, Wordfence is a stellar option because it offers firewalls in its free version, while Sucuri Security only offers a firewall in the paid version. Now, running a WordPress site might not be quite as physically demanding as heavyweight boxing, but the same basic idea holds true for your WordPress site. A security breach is always going to be stressful – that’s unavoidable. But having a plan of action already in place helps you make the right decisions when the heat is on. Maintenance mode is a core WordPress feature that WordPress uses when running automatic upgrades. Backing up your site is essential – but it’s not the only thing you need to be concerned about. We’ll talk more about good backup principles later in this post. If you’re a major institution using WordPress (or even just a regular ‘ole blogger with some contributing authors), you’ll likely find yourself granting dashboard access to other users. That’s totally fine – WordPress is built to handle multiple users. But if you’re granting access, you need to pay attention to WordPress user roles and the principle of least privilege. Only give a user or tool as little access as it needs to do its job. For example, a contributing author doesn’t need access to publish posts, nor does an editor need access to install plugins or edit files. By default, WordPress single site installs have 5 different user roles. 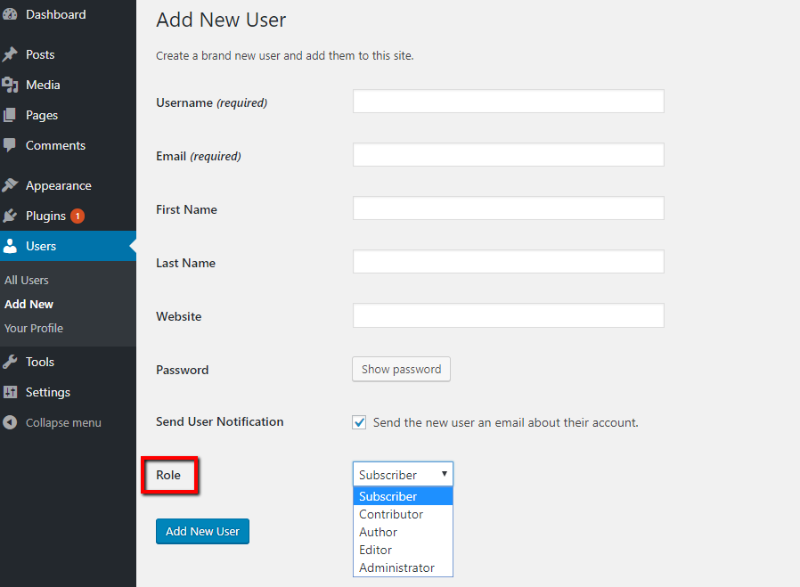 You can view a summary of each user’s privileges at this WordPress Codex entry. In an analysis from SecuPress, they found that the second largest known attack vector for their clients’ sites was a brute-force attack. That is, the attackers were able to repeatedly guess passwords until they found a password that granted them “legitimate” access. 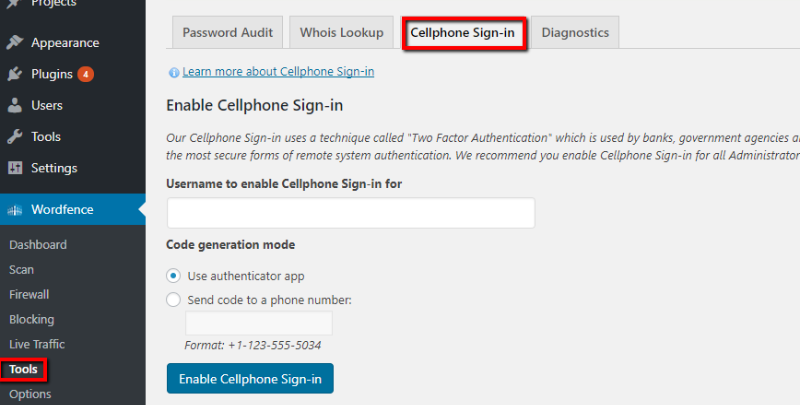 Your host and/or security plugin likely already implemented some brute-force protection tactics, but if you want to totally lock-down your login page, using two-factor authentication is a good option because it requires users to enter both their password and a unique one-time password (OTP). Beyond proactive security measures implemented at the server level or via a plugin, another way that you can stop potential security risks from ballooning is to track all of the changes that happen on your WordPress site with a plugin like WP Security Audit Log. In the pro version of the plugin, you can set up email alerts, search the activity log, and use an external database to store the log for improved performance. Performance testing isn’t something you do once when you launch your site and then forget about. No, performance testing is an ongoing process. Your site is always in a state of flux, whether that flux stems from internal configuration changes or external forces like traffic spikes. For that reason, you can never just benchmark your site and call it a day – you need to put a plan in place to regularly monitor your site’s performance. Most of the tests we recommend have to do with monitoring the page load times of your site. The importance of consistently low page load times can’t be overstated. The time it takes your site to load affects everything from conversion rates to user experience and search engine rankings. For example, Intuit found that for every second they managed to shave off page load times, they boosted their conversion rate by 1%+. On the user experience front, Akamai found that, at least for eCommerce sites, 30% of users expect a page to load in under one second. And finally, Google has publicly stated that page load times have been a ranking factor since as far back as 2010. Pingdom is a popular monitoring tool that, among other things, lets you track exactly how long it takes your site to load for your visitors. What’s nice about Pingdom’s monitoring is that it doesn’t require adding any code to your WordPress site – all of the configuration happens directly in your Pingdom dashboard. The free tool’s data isn’t quite as comprehensive. But for those on a budget, it’s a nice way to get a taste of the monitoring many enterprise sites make use of. For more detailed performance monitoring and optimization, New Relic offers enterprise-focused monitoring in a variety of different tools. New Relic even offers specific WordPress functionality that makes it easy for you to find the metrics that matter. And there’s also a New Relic Browser plugin that makes integration with your WordPress site easy. Pingdom is excellent for a quick picture of your site’s load times, but it falters when it comes to load testing, a test that measures how your site performs when it’s under heavy load (like a traffic spike from going viral). Basically, load testing your WordPress site means making sure your site loads just as fast for the 10,000th concurrent visitor as it does for the first visitor. If you’re using New Relic monitoring, you can run load tests for up to 100,000 concurrent users using New Relic’s BlazeMeter Load Testing. Beyond performance, another important metric to measure is uptime. Even a 0.1% change in uptime can mean an extra 44 minutes a month that your site is unavailable. If you’re an enterprise, you’ll likely already have alert systems in place to quickly ping your dev team in the event of downtime. When you use WordPress, you’re going to deal with a ton of updates. That’s because you not only have to update the WordPress core, but you’re also responsible for updating every single theme and plugin that you decide to use. Put those three together and you may even end up seeing that red update icon multiple times per week. Each time you update, you run a risk, however small, of breaking something. With that being said, updates are an absolute necessity. 61% of the hacked WordPress websites that Sucuri looked at were running out of date WordPress software at the time of infection. For that reason, you can’t afford to delay when it comes to updating your site. But what you can do is put in place a process for ensuring that updates don’t ruin your day. No matter what changes you’re making, it’s a bad idea to apply changes straight to your live production site. That’s where a staging site comes in. A staging site is a duplicate copy of your live site that’s inaccessible to the public. Besides testing new features, you can also use your staging site to test updates before you push them to your live site. Once you verify the update doesn’t break anything, we recommend pushing updates live as soon as possible. Ideally, your staging site should be running on the exact same hardware as your live site, which makes local development sites a poor substitute for actual staging sites. The easiest way to get access to a staging site is to use a managed WordPress host that offers dedicated staging functionality. If managed WordPress hosting isn’t an option, you can also create your own staging site without too much fuss. 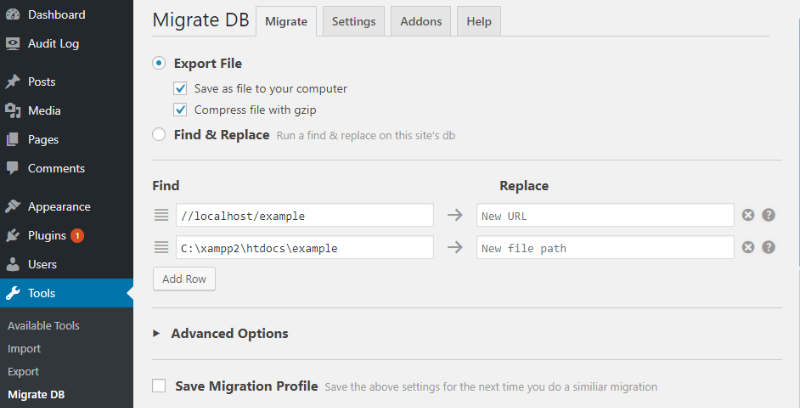 If you’re on a budget, the free version of WP Migrate DB lets you perform this process manually. That is, you’ll need to manually export your database each time and import it to your staging site. To streamline the process, though, you can purchase WP Migrate DB Pro for the ability to automatically “push” and “pull” your database between your production and staging site with the click of a button. One way to preemptively head off issues with updates is to know exactly what changes each update contains. And the easiest way to do that is to…read the changelogs! 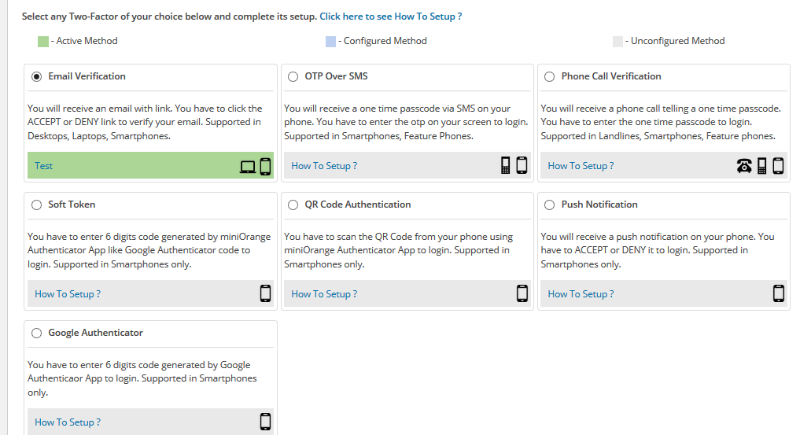 If you see that an update is changing a specific area that you rely on, you can be sure to test that area thoroughly. For example, many sites experienced issues when WordPress 4.8 replaced the (now) old WordPress text widget with a rich-text widget. Had those sites read the changelog, they might’ve had a chance to more thoroughly test the new widget on a staging site before pushing the update live. Where Can You Find Changelogs for WordPress Updates? 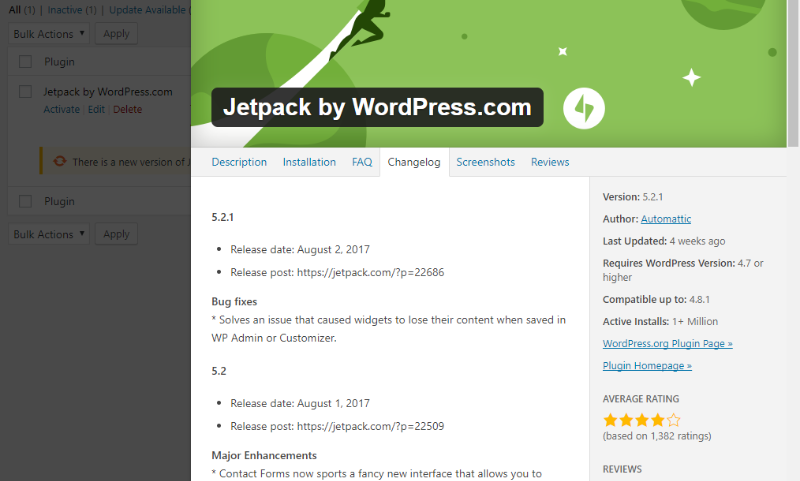 For the WordPress software itself, you can find detailed changelogs for every release at the WordPress Codex. The nice thing is that this approach should work with all themes and plugins, not just those listed at WordPress.org. In the security section, we talked about having a plan for when your site gets metaphorically punched in the mouth. Well, the same holds true for pushing updates live (or making any other changes to your site). Backups are your safety net when anything goes wrong. 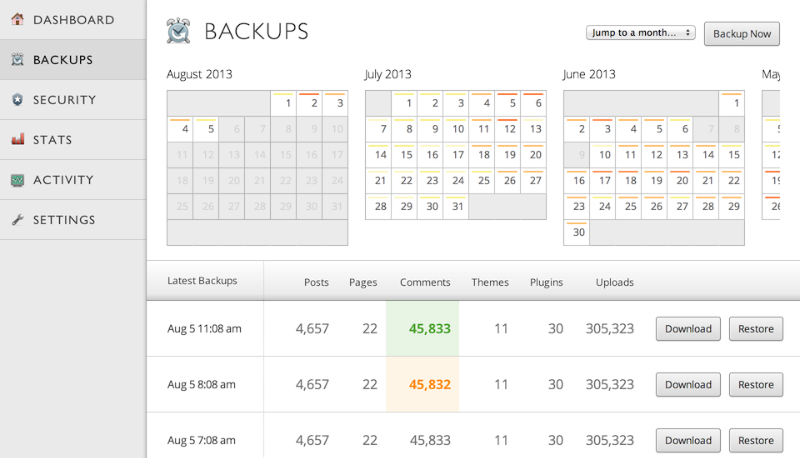 Beyond running regular backups in general, you should always back up your WordPress site before pushing any updates live. We usually recommend two backup methods to our clients. When available, we always recommend clients run backups directly through their host. If you’re not sure how to do this, you can always speak to your hosting support because the process differs for each host. It might sound a little obvious, but backups are only helpful if they…work. That’s why it’s never enough to just perform a backup – you also need to test whether you can successfully restore from the backup. Finally, it’s important to make sure your backups are always accessible. That’s where the 3-2-1 backup rule comes into effects. The 3-2-1 rule ensures that no matter what disaster befalls your site, you should always have access to at least one working backup. Implementing the proper WordPress maintenance processes from the beginning helps you avoid major issues down the line. When running a website, planning and prevention are your allies against downtime and broken websites. If you put a security plan in place, monitor your WordPress site’s performance, and quickly and safely apply WordPress updates, you’ll set yourself up for success with WordPress both now and in the future.